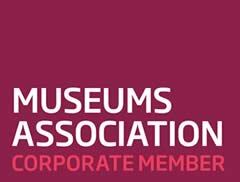 Using the easy to use online Admin Tool, you can create the hierarchy of content that is relevant for your venue. Content can include formatted text and images, video, audio, PDFs, maps and floor plans. Content can be kept up to date – as soon as you make any changes on the Admin Tool they are instantly available to app users. Situate uses iBeacons and GPS to determine the user’s location and respond by showing them relevant content. 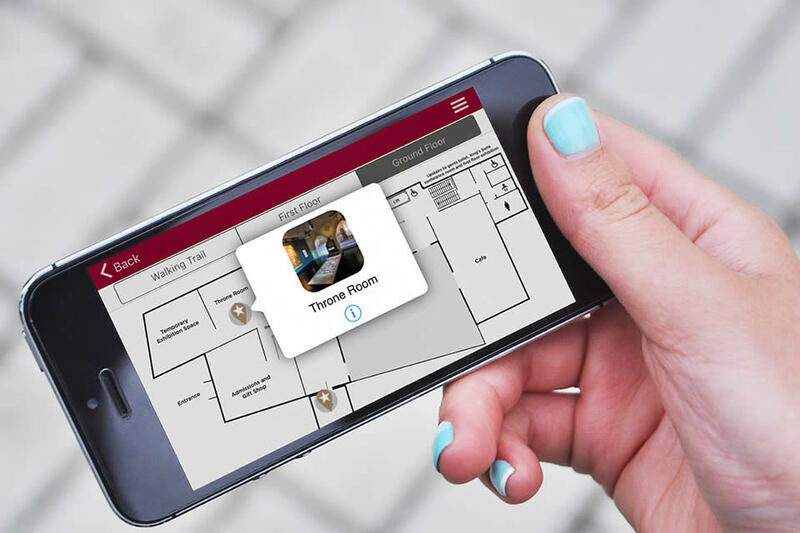 iBeacons are typically used inside buildings. They use Bluetooth Low Energy to pulse out a signal carrying a unique identifier. They are battery operated, easy to fix to a wall or ceiling and do not require an internet connection. The main parameters that can be configured are the power of the output signal and the frequency of the pulse. Modifying these changes the sensitivity and accuracy of the detection. GPS triggering is used outside. Accuracy is typically around 5m. Using the Situate Admin Tool you can easily specify the GPS coordinates on a map and set the radius of the trigger zone. GPS triggering does not require the user to have an internet connection or even a phone signal. It is possible to extend Situate to use alternative forms of trigger. We have done this recently to integrate with Panasonic’s Light ID technology. This allowed Situate to respond to LEDs pointing at individual exhibits. Once an app is downloaded it will then work without an internet connection. This makes it perfect for venues with poor wifi coverage, and for outside areas. In fact, it’s the best of both worlds because if the app detects an internet connection when it opens it will check the Situate server to see if there have been any content updates and if so it will download them. That way the content stays up to date and allows you to incorporate time-specific content such as events, announcements, changing exhibitions and so on. 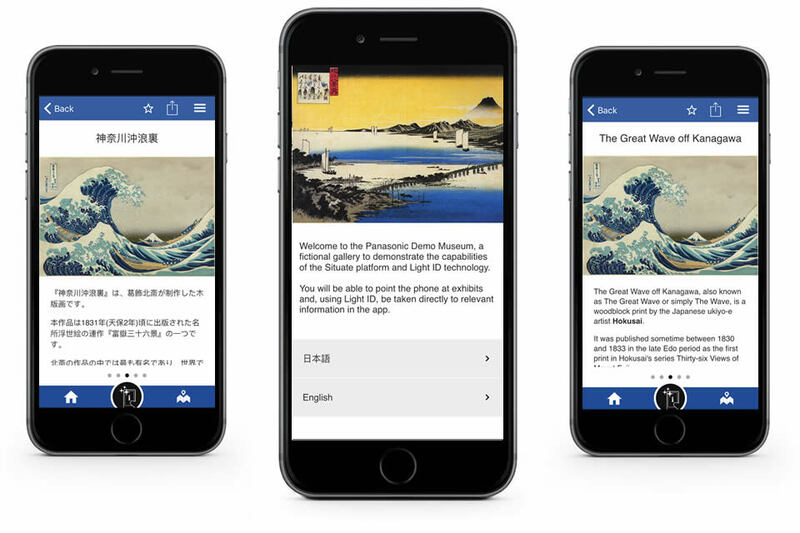 You can create multiple versions of your app – these could be different languages, age ranges, or for audiences with accessibility needs. Users can choose the version(s) most suitable for them. This way they only download the content relevant to them. 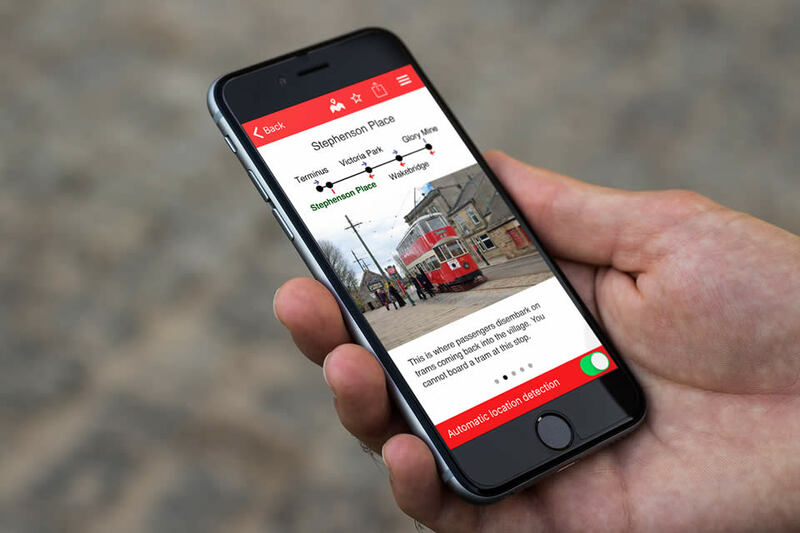 Situate can be used to create the functionality of hand-held audio guides. Because content is downloaded to the device, audio playback is immediate and without glitches. 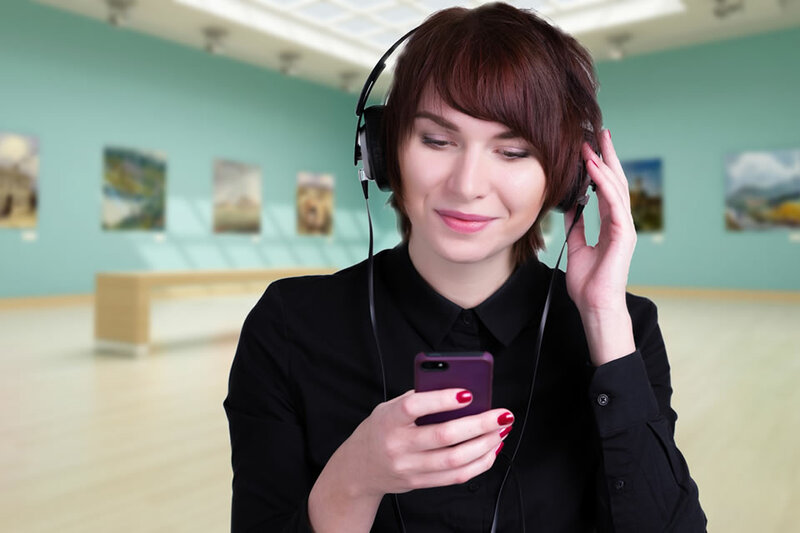 Situate’s ‘audio bar’ feature allows the user to continue browsing through the app whilst listening to an audio track. 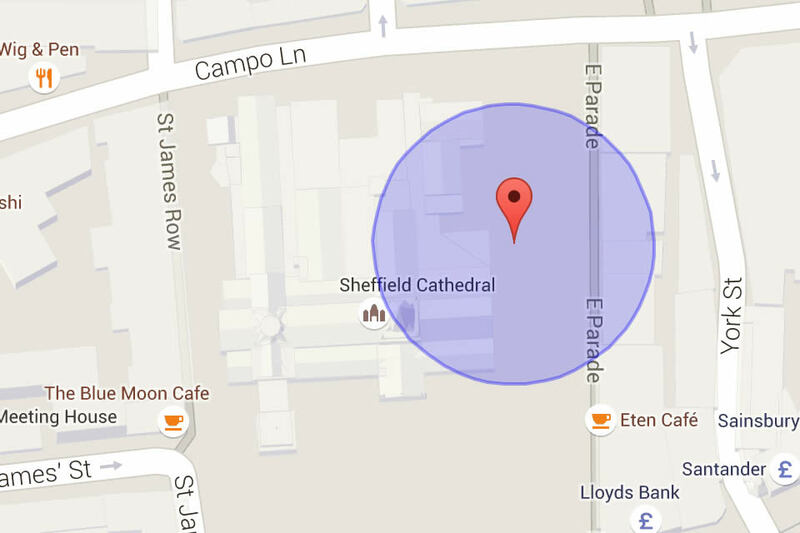 Audio can start playing automatically when a user comes within range of a location hot-spot. Audio files are uploaded to Situate in mp3 format. The app takes advantage of the native Apple Maps (iOS) and Google Maps (Android) functionality. 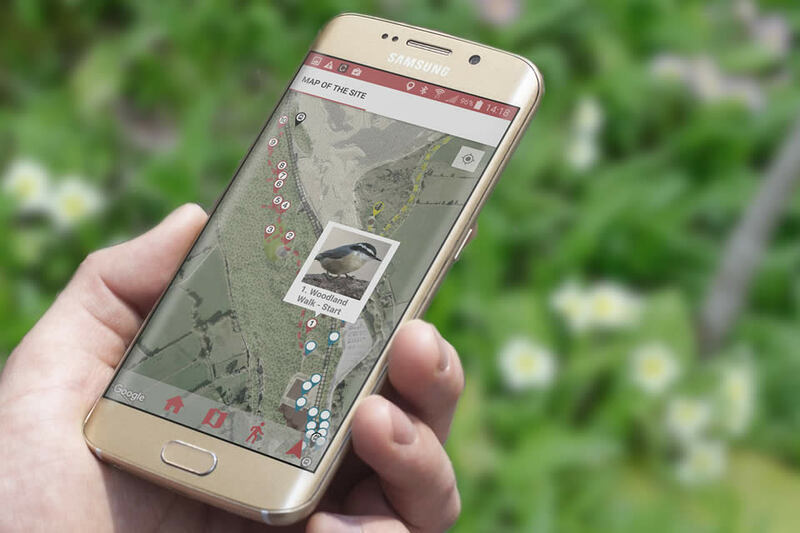 It allows you to overlay a graphic over the map – which could incorporate a walking trail, or additional map features or labels – and also add interactive markers that can link through to content. 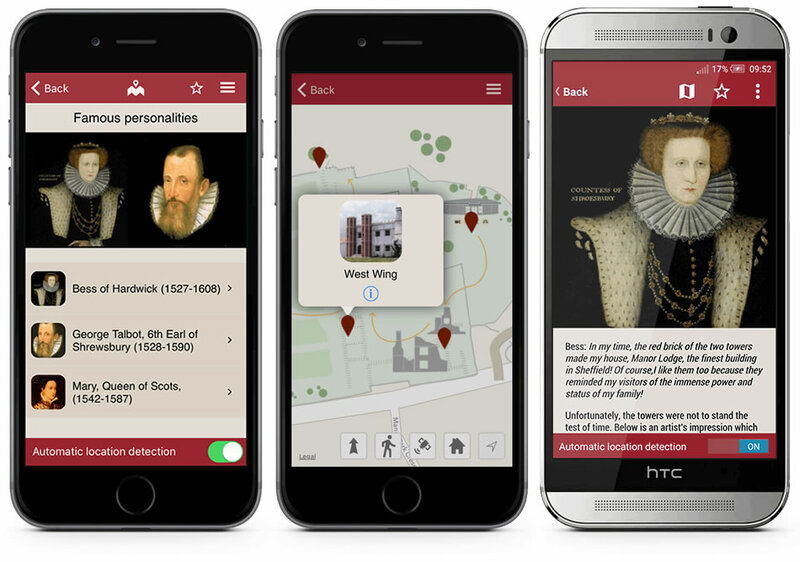 The map will show the user’s location on the map, allow zooming in and out, and can mark out a route from the user’s current location to any marker on the map. 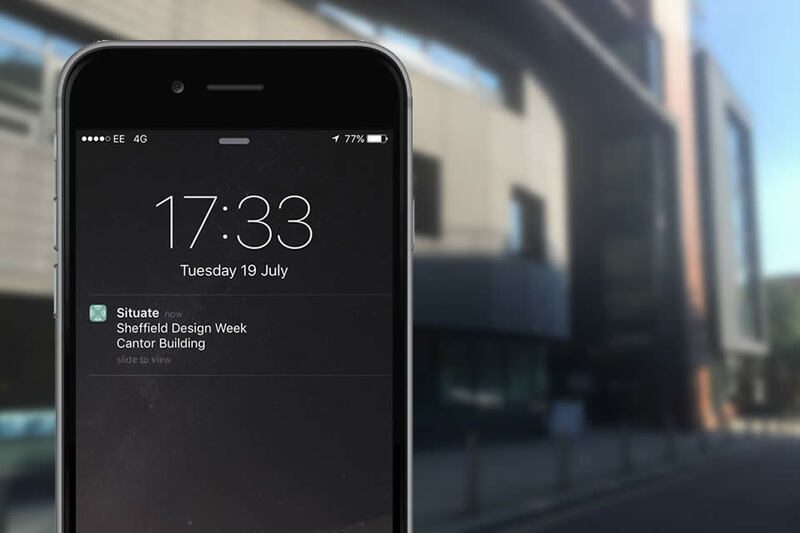 You can create floor plans and use these to show the location of any iBeacons you have installed in the venue. 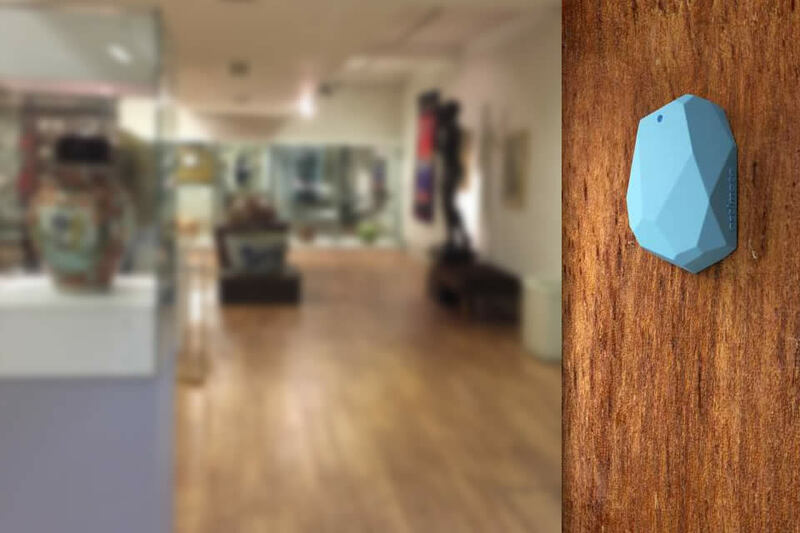 As a user comes within range of an iBeacon its marker will glow, showing the user whereabouts they are on the floor plan. Users don’t have to have Situate open in order to benefit from location triggering. Even when the app is not running users can be prompted if they come within range of a location hot spot (iBeacon or GPS point).